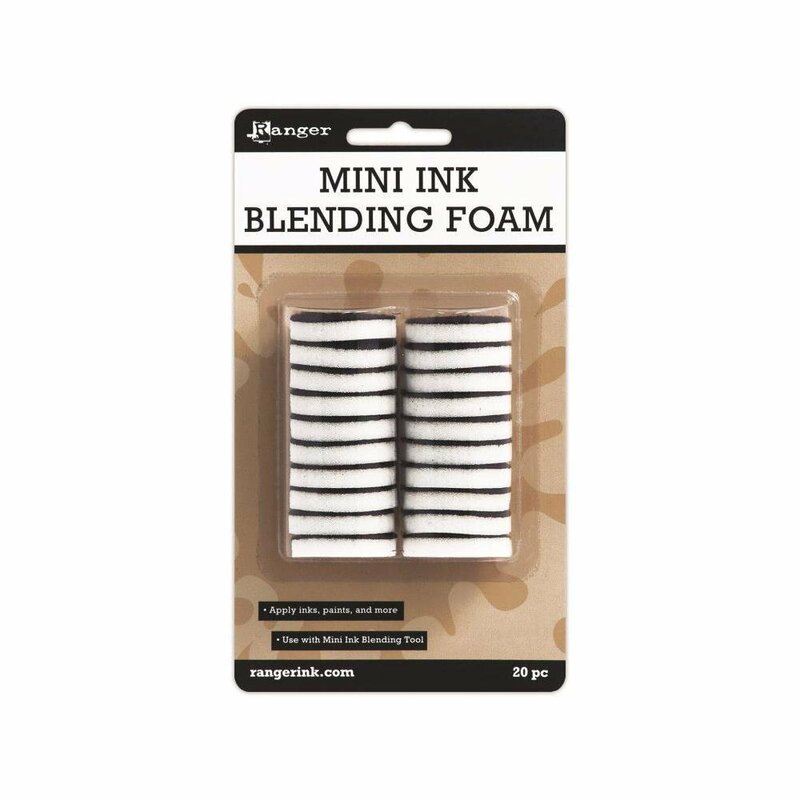 RANGER-Mini Ink Blending Replacement Foams. Apply inks and other mediums to paper crafting projects mess-free. The mini blending foam attaches easily to the Mini Ink Blending Tool. This package contains twenty 1 inch round replacement foams.